When the Ramakrishna Vedanta Centre came to EE Windows for help, we knew we had a challenging yet essential task at hand. 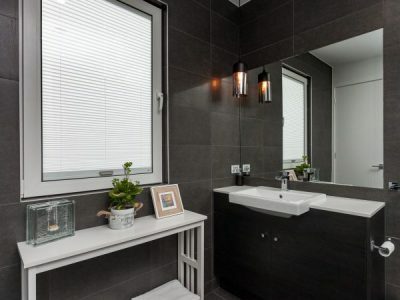 Read on to find out how we helped a group of devout monks and laypeople find some peaceful silence in Springfield Lakes. Swami Atmeshananda has been leading the Brisbane chapter of the Sydney Vedanta Centre for over five years. Consisting of monks, nuns, and laypeople, the Vedanta Centre is part of the broader Ramakrishna Mission, a Hindu spiritual and religious movement founded in India in the late 19th century. For the past five years, Swami Atmeshananda and his congregation have been planning and building a multi-religious complex on 52 acres of donated land south of Springfield Lakes. The complex would include a prayer hall, yoga and meditation rooms, office space, a library, residences for monks, a commercial kitchen to help feed people who are homeless in the area, and a retirement village. The first stage of the development was to build a $3.4million multi-level ashram, which is where EE Windows came in. When it came to building the Vedanta Centre’s ashram, one point was particularly noteworthy: peace and silence. The monks and laypeople who follow the teachings of Ramakrishna hold regular faith practices that require tranquillity. These practices include yoga classes, morning meditation sessions, and evening vespers and chanting. 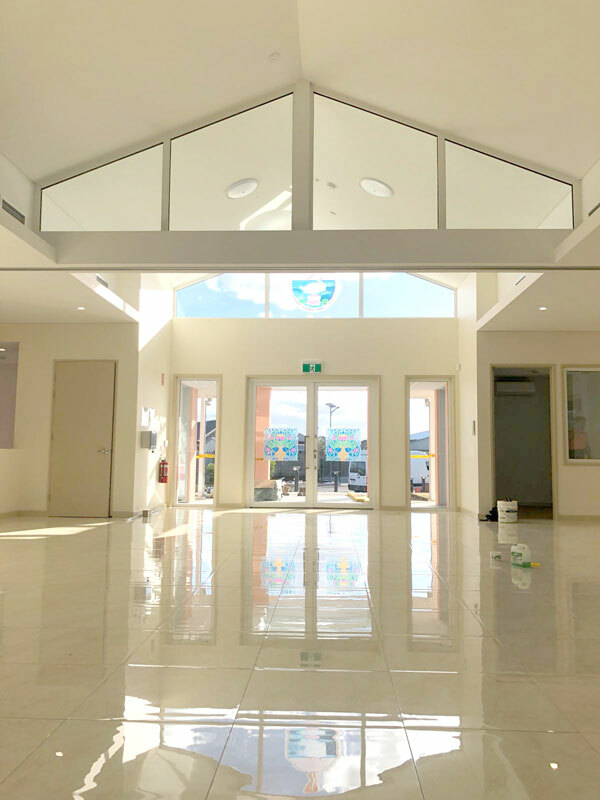 All these spiritual practices require practitioners not to be distracted from the traffic and construction sounds that make up the rapidly growing Greater Springfield, Australia’s largest master-planned community. Added to this challenge was the fact that the entire faith complex, which is not due for completion until 2024, is planned to be built around the ashram and its prayer rooms. All this meant that EE Windows had to find a solution that will help the Vedanta community practice their meditation and prayers in comfort and silence. 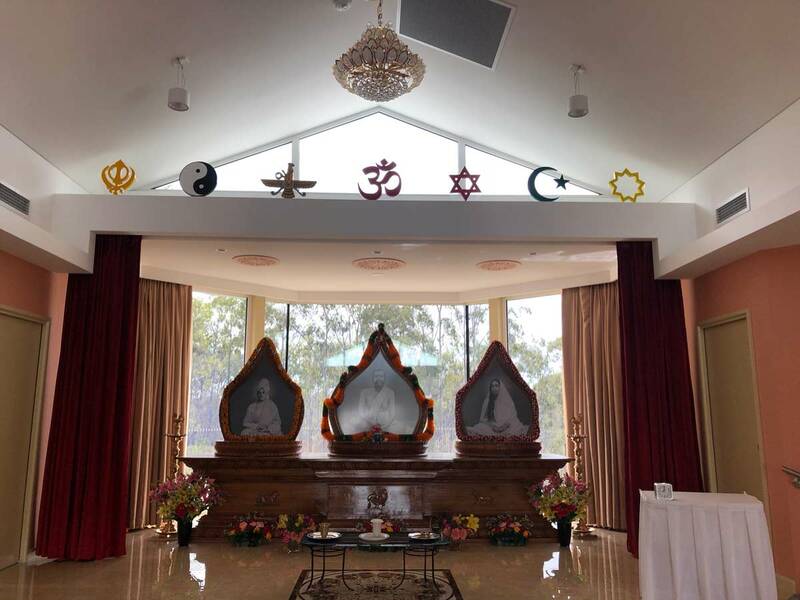 EE Windows was able to provide the Brisbane Ramakrishna Vedanta Centre with an energy efficient windows solution with the added benefit of acoustics that provides a comfortable environment for prayer and meditation. 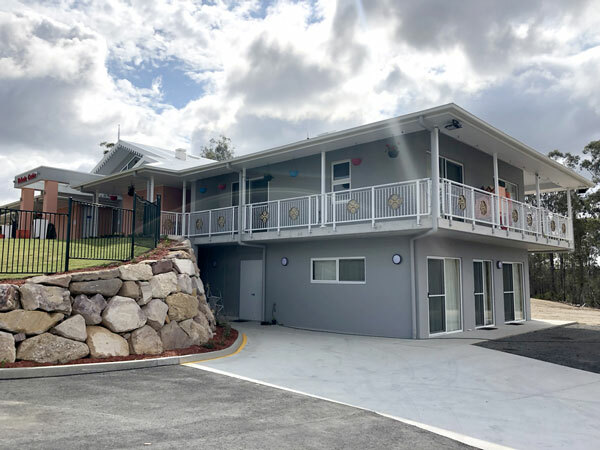 As most of the Vedanta Centre’s funds come from fundraising and donations from members, we had to come up with a cost-effective solution for both the installation and the long-term running of the ashram. We were able to seamlessly work with the Vedanta Centre, ensuring there were no delays or issues on our end, and therefore keeping installation costs to a minimum. 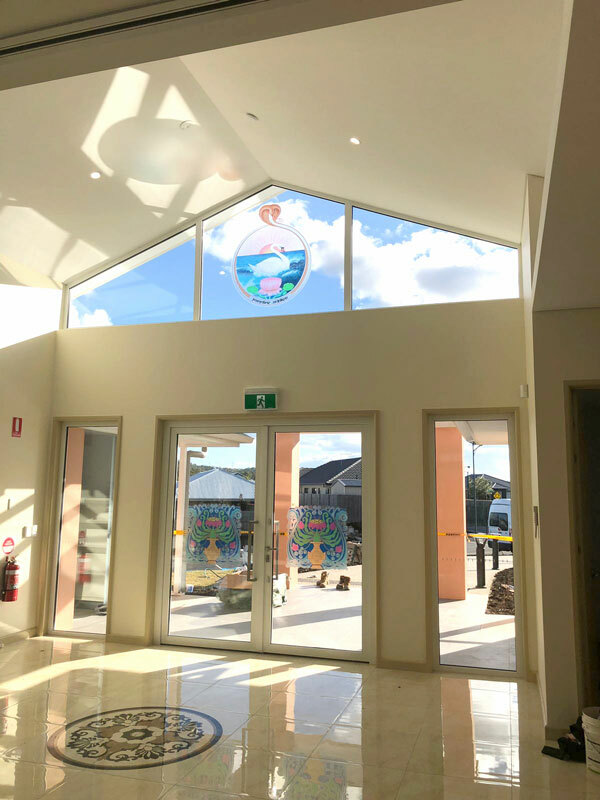 We installed thermally efficient double-glazed windows of various shapes and sizes, designing and installing the windows to maximise savings on the ashram’s power bill and keeping the prayer rooms cool. 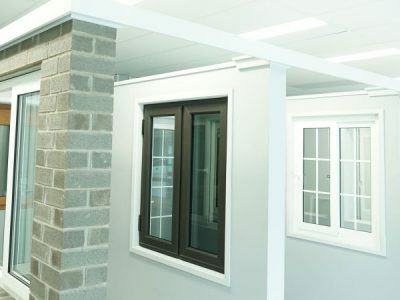 The windows we installed are also soundproof, meaning the Vedanta Centre can simultaneously hold meditation sessions in one room, Sanskrit reading classes in another, and still be insulated from outside construction and traffic noise. 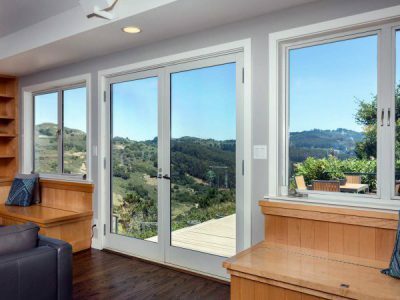 “EE Windows was able to provide exceptional noise reduction. 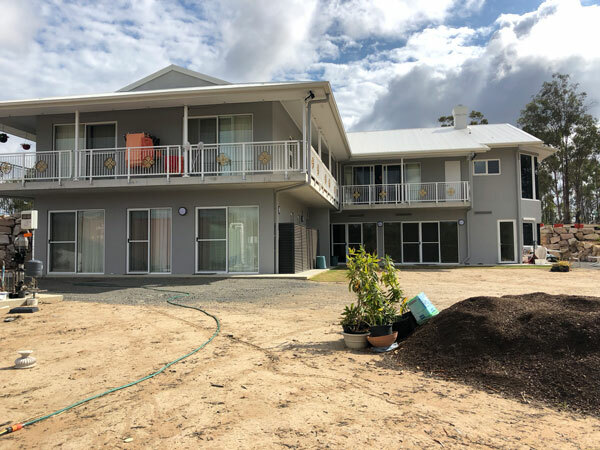 From planning to the finished product, the service was exceptional” – Swami Atmeshananda, head of the Brisbane Chapter of the Sydney Vedanta Centre. Are you looking for a way to ensure silence and comfort in your church, student residential complex, or office space? Want to drastically reduce your power bill? 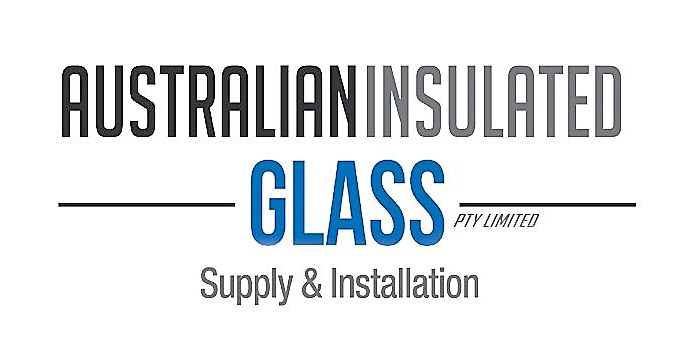 Contact EE Windows today for a quote on energy efficient windows for your project!